Our product range includes a wide range of bar type linear grilles and perforated grilles. 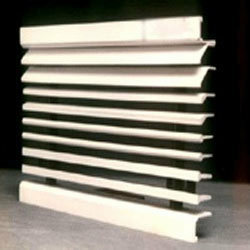 We provide wide gamut of Bar Type Linear Grilles, which are fabricated by high grade raw materials. Our product is fabricated out of specially designed aluminum profiles and is available in anodized or powder coated finish. Also, We offer these grills in various deflections such as 0°, 15°, 30° and 45°. Further, customization of products can be done as per specifications detailed by clients. We offer these grills at affordable price. 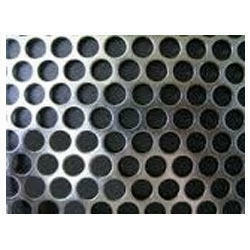 We are engaged in manufacturing of wide spectrum of Perforated Grilles, which are available with adjustable air deflectors .Further, this quality range of perforated grills is available in varied finishes to make it suitable for outdoor installations. Moreover these grills can be designed in accordance with the customers’ requirement to suit the specific application properly. We offer these grills at very lucrative range of prices. Looking for HVAC Grills ?